Recycling and waste management are a global problem. The biggest evidence of this is the content of the garbage we throw every night in the bins outdoors, which contains valuable recyclable materials mixed with food waste. In Kuwait, the garbage bags end up in dumpsters managed by the municipality, where cleaners hand-sort and sell the recyclable items to recycling companies. With the closure of most landfills in Kuwait and the prevention of expansion of existing ones, this calls for the country to invest in the waste recycling industry in a serious manner, which will result in economic and environmental benefits. 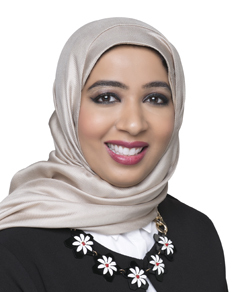 With this in mind, a Kuwaiti woman saw an opportunity to invest in this field, taking advantage of her experience of more than 10 years in the field of computer engineering. She invented a smart bin that is connected to the Internet. 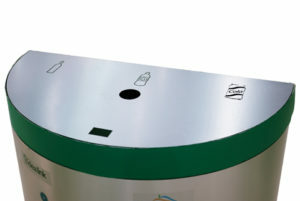 Asmaa Al-Ateeq’s smart bin is an electronic device that accepts three types of recyclable materials – plastic, glass and metal – that is automatically sorted inside the container. “Based on the weight value of the total waste, we compensate the user by bank transfer or cash. The user must first download an application on his mobile phone and connect via Bluetooth with the smart bin. After registering their personal data and civil ID number, the type and value of the waste, their data and activity will be saved in their personal history. The bin on the other hand will be connected to an online data network that will send information and notify us if it is time to empty it,” she told Kuwait Times. The answer is smart sensors. With the help of a company, Ateeq developed electronic sensors that can identify materials to be recycled – plastic, glass and metal. In this way, the machine will instantly sort the items and store each material separately. In 2014, the smart bin was just an idea. It crystallized the following year, and it took 16 months to build the first prototype. It was first tested at the Internet Conference of Things (IoT) in Kuwait in 2017 and was introduced in Jan 2018 at the 10th International Inventions Exhibition organized by the Kuwait Science Club, where the invention won the silver medal. The project was registered by the Sabah Al-Ahmad Center for Giftedness and Creativity at the US inventions office and received a registration number, which paves the way for intellectual protection of the project. “A feasibility study of the smart bin project has been submitted to the National Fund for Small and Medium Enterprises. The financing has been approved for land acquisition in an industrial zone. I hope to put the smart bins on the market after a minimum of three years,” Ateeq said. Who can use the container? What is the fate of the waste after dumping it in the bins? Ateeq said her company will not build a waste storage area. It will be delivered by designated vehicles to recycling plants in Kuwait. “The number of recycling plants is currently seven, but we will only deal with factories that specialize in the recycling of plastic and glass waste and metals,” she said. 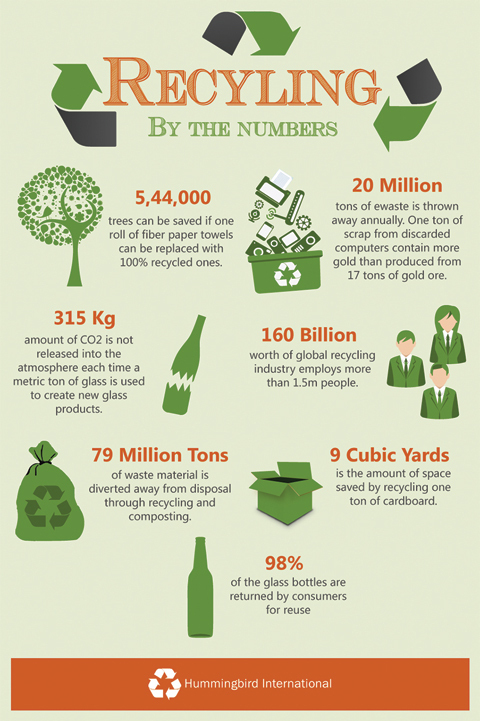 “We know that reusing glass is less expensive than producing it. In addition, we will give back the material value to the user based on the market price. We want to be part of Kuwait’s 2035 vision to create sources of income based on industrial alternatives other than oil,” she concluded.